Component Distributors, Inc. announces a new series of high-performance Single-Layer Capacitors from Knowles Precision Electronics (Dielectric Laboratories). 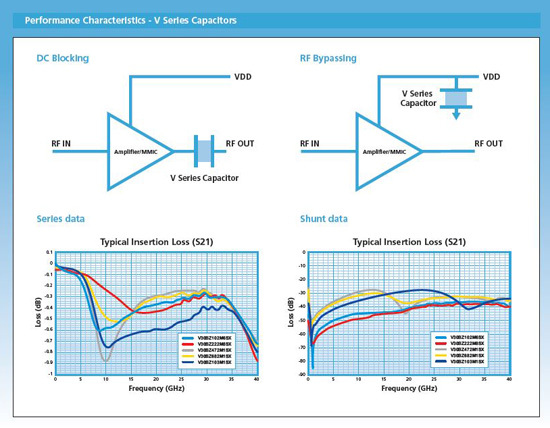 The V series of capacitor delivers unsurpassed performance in a 30 mil by 30 mil footprint. 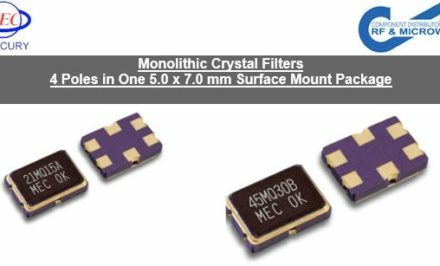 Used for both broadband DC blocking or RF bypassing, this cost-effective line of capacitors will help engineers solve their decoupling and noise filtering objectives. 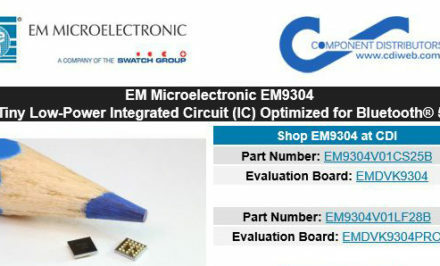 With industry-leading breakdown voltages, these devices will pair well with GaN based designs that require an elevated supply voltage. 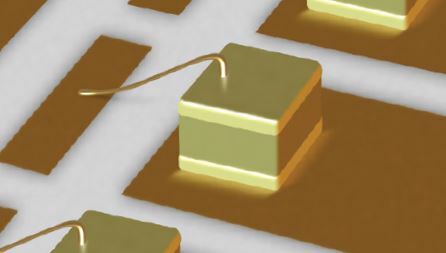 In RF bypass (shunt) mode, the 10nF device offers 30 dB of rejection at 10 GHz, and the devices are specified out to 40 GHz, compared to most competitors who only specify performance to 20 GHz. 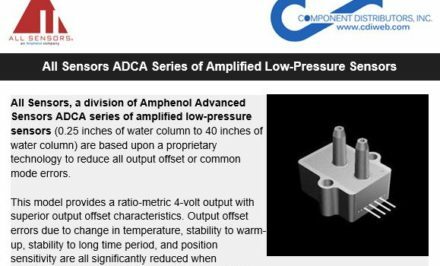 Click here to download the V-Series datasheet for more information. The devices provide superior RF performance and higher breakdown voltages than both the Presidio VL and VB series devices in the same footprint. Knowles Capacitors (Dielectric Laboratories), previously Dielectric Laboratories, provides microwave and millimeter wave components using proprietary thick and thin film ceramic technologies. You can trust Knowles for all your high frequency Single-Layer Capacitor, Multi-Layer Capacitor, Resonator, Filtering, Power Combining, and custom thin film component solutions. 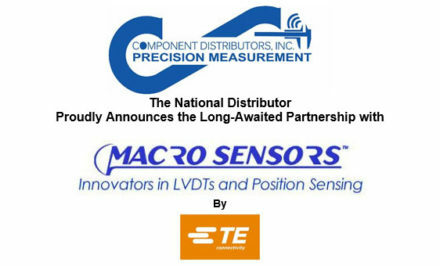 Component Distributors, Inc. (CDI) is a value-added distributor of electronic components, specializing in providing RF & Microwave and Wireless Communications for simple to complex system applications. Markets served include communications, computing, industrial, medical, military and consumer electronics.